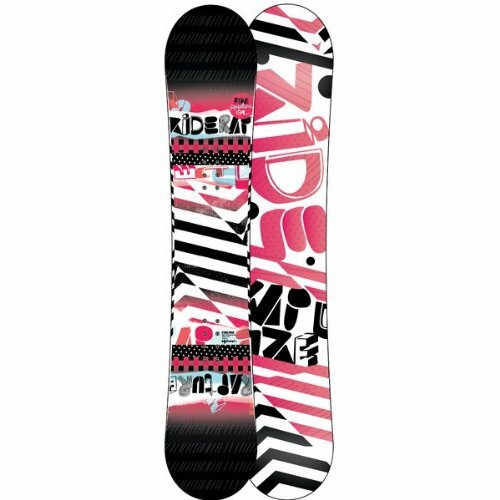 The women’s Ride Rapture Snowboard is one of the best all mountain freestyle snowboards out there which, although may not be recommended for experts, is perfect for the female beginners. The board’s incredibly light, yet still quite sturdy and it’s flexible enough to support control and movement, while maintaining some incredible speed at straight paths. Snowboarding is undoubtedly one of the world’s most popular winter and snow-based sports, cementing its place as one of the biggest recreational activities and winter Olympics there is. The sport involves the user gliding down snowy terrain on a long smooth board while holding a strapped stance transversely positioned to its length, without the use of poles. It’s like surfing, but on snow. Snowboarding is an immensely fun and thrilling experience, making snowboarding enthusiasts more eager to hone their skills. Freestyle snowboarding is a variant of the original that involves performing tricks, spins, jumps and flips on different types of obstacles such as rails, ramps and benches in parks. 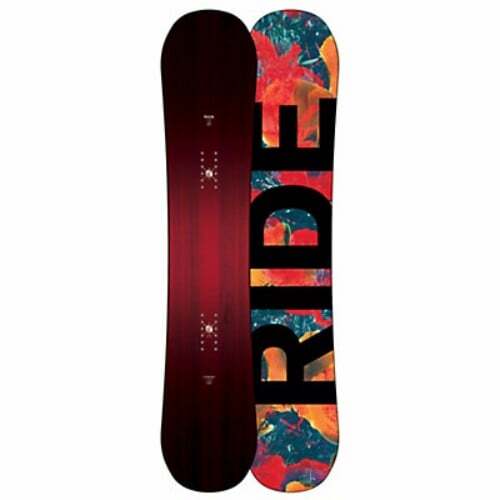 The Ride Rapture Women’s Snowboard is ideal for all-mountain freestyle, that lets you perform freestyle moves while attempting curves and turn on deep snowy tracks as well. 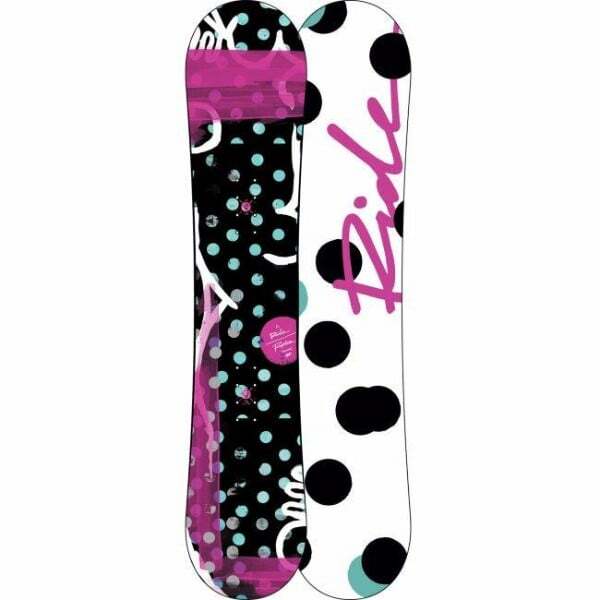 The Ride Rapture Snowboard is the perfect board for women who want to conquer the parks where freestyle is the rule of law. The soft-flex of the board favours the control and manoeuvrability needed to execute freestyle tricks, by compromising on speed, but not by much since it’s still fast. The twin rocker design helps to float in the semi-deep powder regions to give you good enough performance in deep snow terrains. Switching is a piece of cake with the help of the true twin design and the center stance. The soft-flex does great when it comes to jibbing, although the jumps are average at best. The Rapture may not be the best for pros, but it’s ideal for beginners and any expert on a budget. 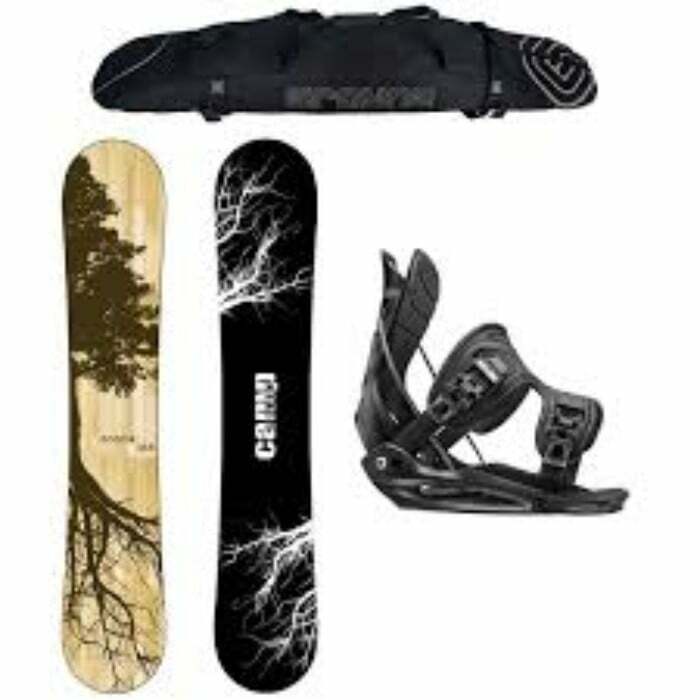 It does the job quite well and will aid users in learning the art of snowboarding due to its emphasis on control and flexibility. The biaxial glass and Fusion 1500™ Base provides for a sturdy and strong build finish that’s comfortable to use and soft on the landings. The foundation tuned core add to the overall stability while the LowRize shape and Ptex sidewalls enable the smoothest of turns and easiest of curves, making the Rapture a force to reckon with when it comes to freestyle. It’s incredibly versatile as well, letting you course the mountain side in style, but it’s still just the jack of all trades since it does lack some important features that serve specific purposes. Yet, if you’re determined to learn the sport and conquer the hills, then the Rapture is the one to go with.